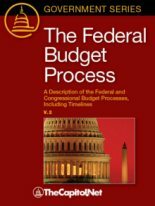 Established by the Congressional Budget and Impoundment Act of 1974, the budget process refers to the steps necessary for adoption of a concurrent resolution on the budget, thereby creating the framework for consideration of appropriations bills and authorizing legislation. The Joint Select Committee on Budget and Appropriations Process Reform is an effort to repair the current system discussed here. The President’s Budget Request. Due by the first Monday in February, the budget process starts with receipt of the President’s budget request, which defines the Administration’s policy and funding priorities. The Office of Management and Budget, the budget arm of the Administration, is responsible for compiling and submitting the President’s request. The Congressional Budget Process. 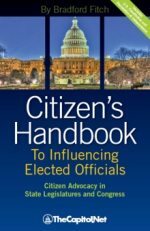 The Congressional Budget Office, which provides nonpartisan budgetary analysis to the House and Senate Budget Committees, is required to publish its report of the economic and budget outlook by February 15. The Budget Committees use this report’s baseline budgetary projections as a benchmark from which to build the budget resolution and measure proposed policy changes. Working closely with authorizing and appropriations committees, the Budget Committees then mark up and report out budget resolutions that reflect the priorities of each chamber. Differences are then resolved between the two chambers. The Budget Resolution. The budget resolution addresses the entire federal budget, including: mandatory spending, discretionary spending, revenue levels, and debt levels. The budget resolution provides an overarching vision for the future and a comprehensive plan for addressing the government’s fiscal challenges. 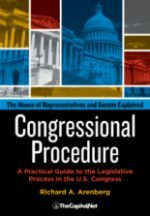 It provides Congress with enforceable targets for the subsequent consideration of appropriations and authorizing bills. It also contains various budgetary rules and limits for the purpose of enforcement. Current law requires the budget resolution to cover at least five fiscal years; however, since fiscal year 2012, it has covered 10 fiscal years. Reconciliation. In addition to setting parameters for spending and revenue, the budget resolution may drive major program reforms through reconciliation instructions. Under reconciliation, authorizing committees must report legislation adjusting programs in their jurisdictions to meet specified spending and revenue targets. Passage of reconciliation legislation requires only a simple majority in the Senate. Deadlines. 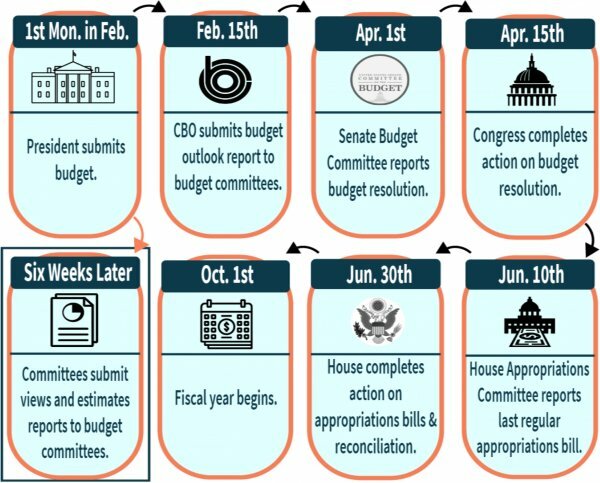 The Budget Act sets out a number of deadlines within the budget process (see chart). Since there are no consequences for inaction, Congress frequently misses these statutory deadlines. From the House Budget Committee. 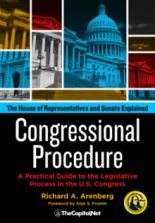 The Gramm-Rudman-Hollings law also established an accelerated timetable for presidential submission of budgets and for congressional approval of budget resolutions and reconciliation bills, two mechanism created by the Congressional Budget and Impoundment Control Act of 1974. Budget resolutions, due by April 15 annually, set guidelines for congressional action on spending and tax measures. 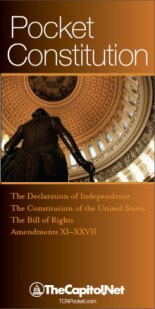 The resolutions are adopted by the House and Senate but are not signed by the president and do not have the force of law. Reconciliation bills, due by June 15, actually make changes in existing law to meet budget resolution goals. 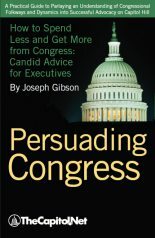 In 2011 Congress passed the Budget Control Act of 2011, which, among other things, increased the debt limit and created the Congressional Joint Select Committee on Deficit Reduction.